The story of this innovative web based studio is an interesting one. 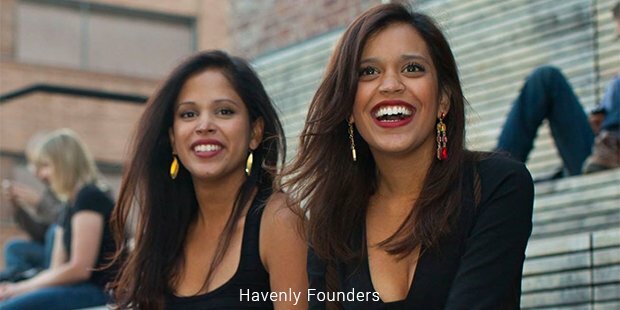 Started by the two sisters Lee Mayer and Emily Motayed, Havenly is a creative platform that serves you just the perfect one stop solution for decorating your living space. The journey of this studio began in 2013, when the two sisters who lived in US were looking for an affordable interior designer for their place. They were planning to move to a different place and wished to spruce up their home but their budget was low. Either the designers charged huge fee or asked for big chunks of money to buy them the desired stuff for their place. This is when they decided to launch their very own way to decorate the interiors of the people living in US at affordable rates and the process for which was easier than available anywhere else. The process is hassle free and convenient. The first step requires users to take an online survey that allows the designers and the employees at Havenly to know about the user’s idea of creative home. Then accordingly they assign the ideal interior designer to suggest to the customers different concepts matching your needs and desires. The designer from Havenly carries out various rounds of feedback and suggestions to understand the customer’s perspective regarding the entire decoration of their place. The whole process lets one explore varied dimensions in umpteen ways to decorate interiors. They also help customers work out with buying the stuff they need from a convenient place. This coordination of prices of the products and the buying process will be done at a flat fee of $185. 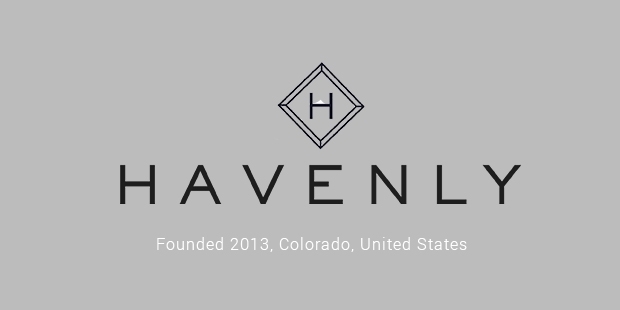 The designers at Havenly are well trained to assess the results of customer feedback and survey. When all other interior designers create a big hole in the pocket to decorate, Havenly is one of the most easiest and affordable solution with all fairness. One can easily start with a survey online and in no time find a complete transformation of their room. The business continues to take over the heart of America, expanding their limits of creativity to give the best to the customers.